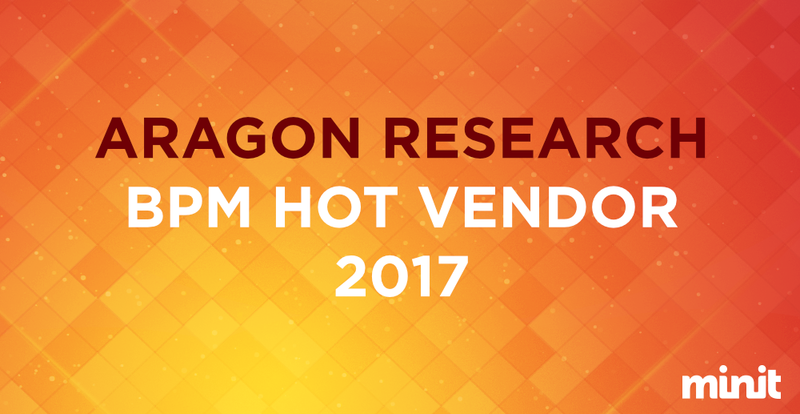 SEATTLE, WA - August 3, 2017, - Minit, a leading developer of process intelligence software, has been recognized as a Hot Vendor in Business Process Management by Aragon Research. 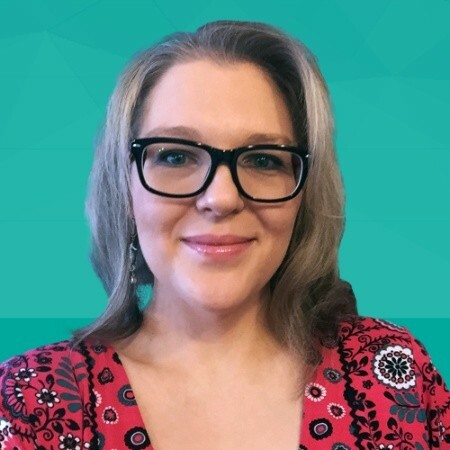 Each year this honor from Aragon spotlights Hot Vendors who have exciting, cutting-edge products, services, or technologies that facilitate operational efficiency and effectiveness for businesses. According to Aragon Research, the Business Process Management (BPM) market is going through some significant shifts as processes become more and more critical to success. Minit provides answers to those organizations looking for improvement opportunities. Minit was recognized for its ability to deliver actionable insights and uncovering untapped potential for efficiency within an organization. Aragon also cited Minit for its capability to facilitate decisions and process improvements on reality based measurements. The approach of utilizing event data from within the customers’ systems’ eliminates shortcomings of traditional process optimization methods. The secret sauce is that Minit makes process mining, which is generally complicated and difficult to do, easy to accomplish. The robust mining capability makes it easy to achieve process excellence by pointing out actionable insights into processes and the resources leveraged by processes. To view a summary of the "Hot Vendors in the Business Process Management" report, please click here. Aragon Research is the newest technology research and advisory firm. Aragon delivers high impact, interactive research, consulting, and advisory services to provide enterprises the insight they need to help them make better technology and strategy decisions. Aragon Research serves business and IT leaders and has a proven team of veteran analysts. For more information, visit aragonresearch.com.